Whatever the product of you are trying to sell to your target market, its graphic design can make or break the success of your sales. Consumers are greatly attracted to things with great visual design. 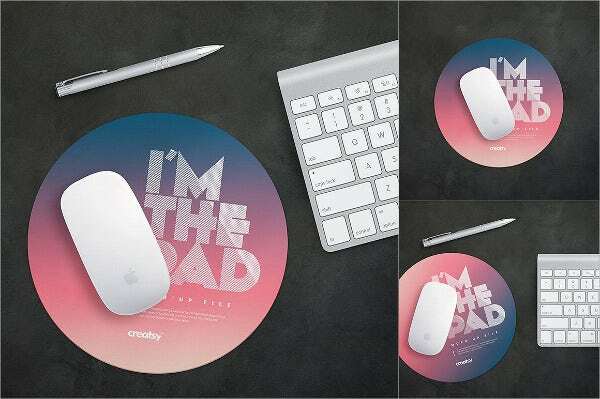 That is why if you want your product to get noticed by customers, make sure to take advantage of beautiful and aesthetically appealing designs. Paying for ads to get your product noticed can be painful and expensive. 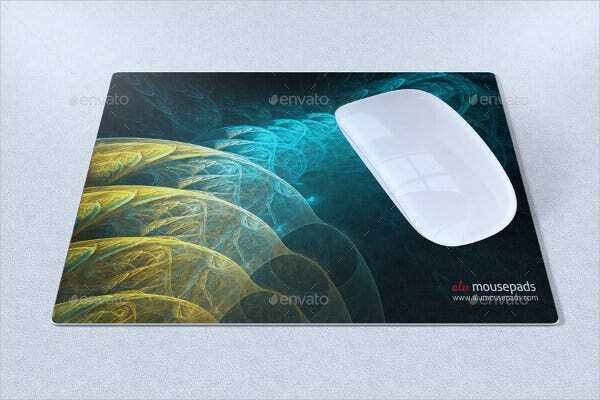 In this post, we share with you mouse pad mock-up designs. 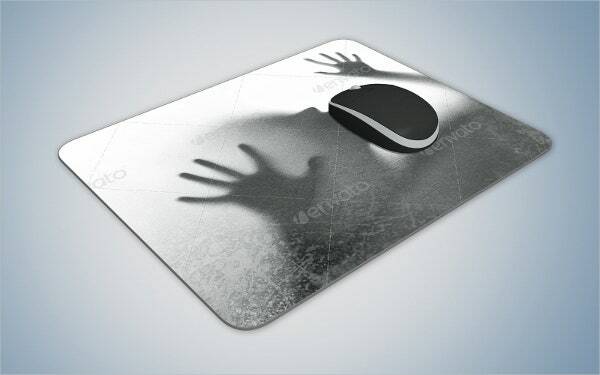 As a graphic designer you need to identify who you are specifically targeting your products. A mock-up is defined as a full-scale design of a product model. It used by a lot of business people and graphic designers when presenting the aspect of the overall design of product, including typographic and color choice, to a potential client. Therefore, the main purpose of a mock-up is to show the client how to the final appearance of a product design will be carried out. One of the most amazing benefits that come with using a mock-up is that it allows you to visualize the design of the finish product without investing a lot of money in the production, as well as preventing an potential and costly mistakes. Know the product – Having a better knowledge on the product can make designing a marketing campaign more effective. Know your audience – To be able to come up with an effective mock-up design that is appealing to your target audience, you will need to understand your audience and general preferences. Use the right medium – Each artistic methods can be different from the others and has its unique set of pros and cons. 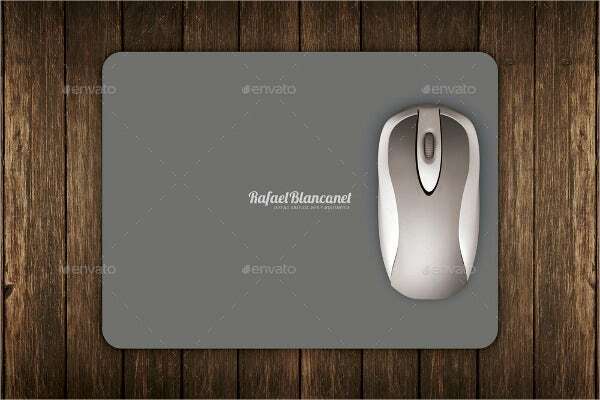 Consider the resolution – A lot of times the quality of the image is mismatched with the product mock-up. Consider the color – Choosing the right color for your mock-up design can effectively draw the attention of the customers. 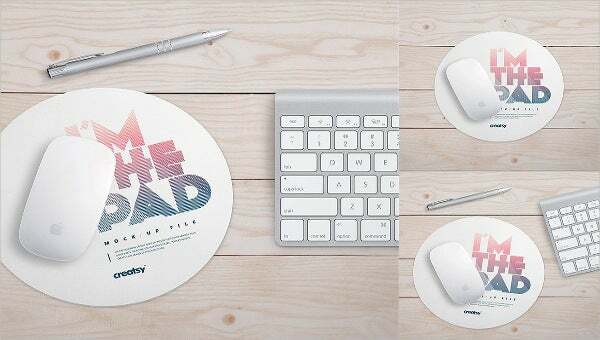 You may want to check these awesome laptop mock-ups on our website. You can download and edit them easily to suit your personal taste. 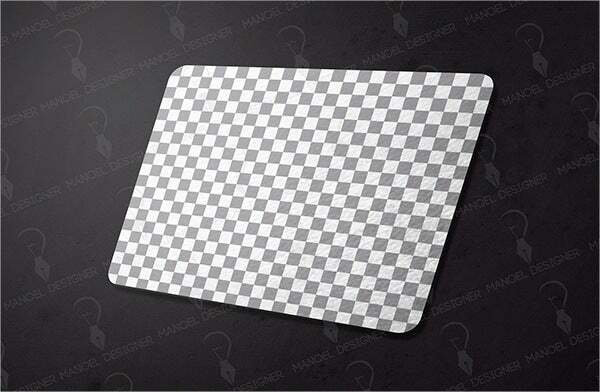 Choosing the right mock-up design for your mouse pad need not be to be extremely overwhelming. All that matters is to make your target market relate to the visual design of your product. And while not every one cannot relate to your product design, it is still important not to shut them completely out from your target market. 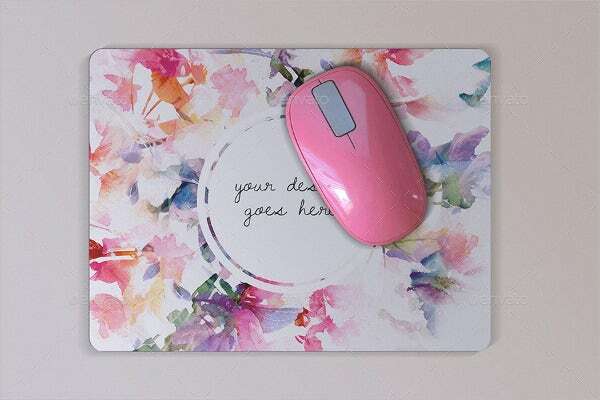 The best way you can do is choose a mock-up design that can strike into urging others feel a certain way because that is what makes the rest of your target market interested in your product. 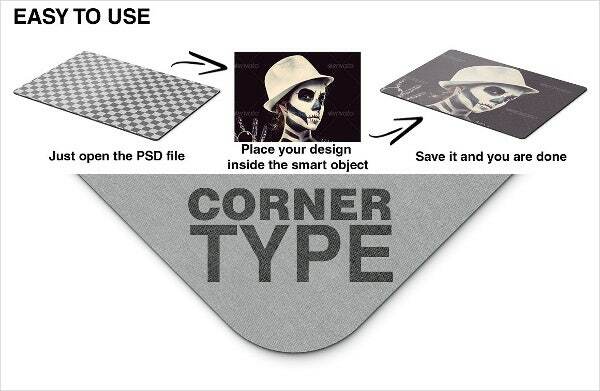 Template.net offers a myriad collection of mock-up designs which you can incorporate in your product or business. Finish off this article by checking these cool computer mock-ups.